Japan’s Okawa City is home to some 150 furniture-making facilities, where local craftsman apply their talents to make some of the highest-quality products. Up until recently, humans have been the primary beneficiaries of those sleek, modern designs — but not anymore. 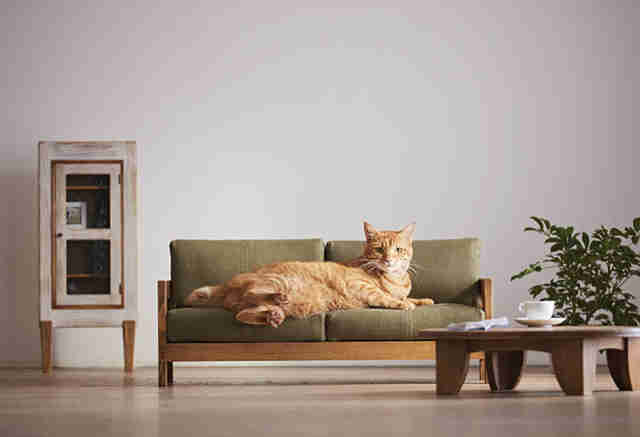 Now, they're making tiny furniture for cats. 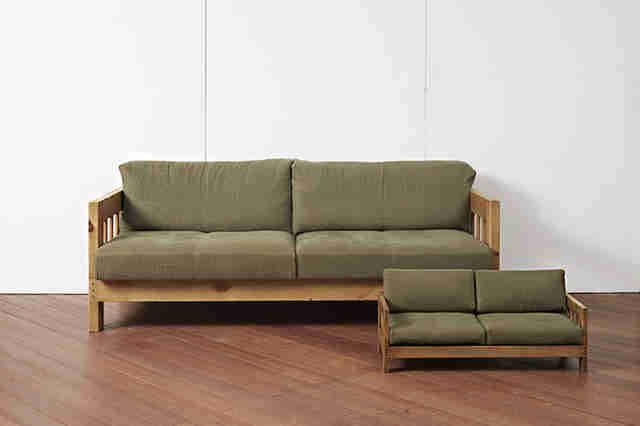 The furniture, like this bed, consists of scaled-down versions of human-sized products. Apparently, after years of practicing with those larger prototypes, the craftsmen finally felt confident that it'd please their feline consumers, too. They've also created a little couch for kitties — one small enough that they needn't worry about having to share with their owners. 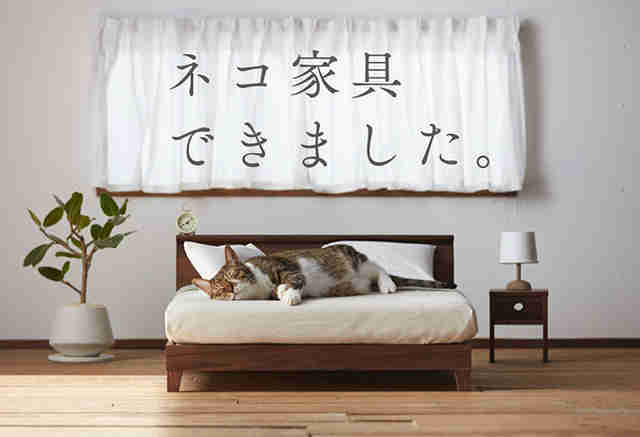 According the Designbloom, creating the feline furniture is part of an effort to spread awareness about Okawa City and all that local craftsmen there have to offer. 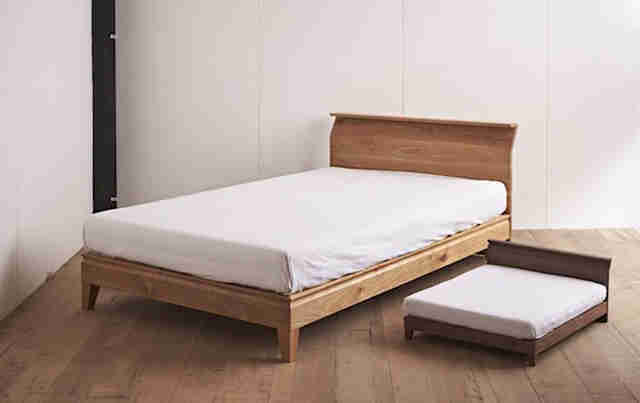 It's unclear if or when the tiny products will be available for purchase, but given the popularity of the campaign so far, it would be surprising if they little couches and beds didn't start appearing in showrooms. 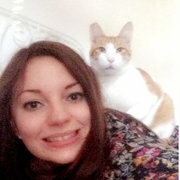 Until then, it seems cats will just have to settle for laps.